FreeBSD is a freely available Linux system based on the 4.4BSD distribution from the University of California. It is an open source product developed by volunteers all over the world. This title offers indepth coverage of all topics. Michael Urban is the former editorial director for the Globe Pequot Press. He lives in Old Saybrook, Connecticut. What Is FreeBSD? 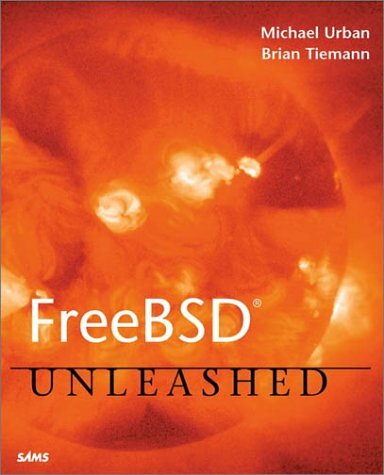 Why Use FreeBSD? What Can You Do with FreeBSD?